Conrad Macao, Cotai Central will once again launch its ‘PINK Inspired 2017’ campaign with a series of PINK experiences and collectibles throughout October, in support of Hong Kong Cancer Fund’s Pink Revolution, an annual campaign that raises awareness and funds for breast cancer research. 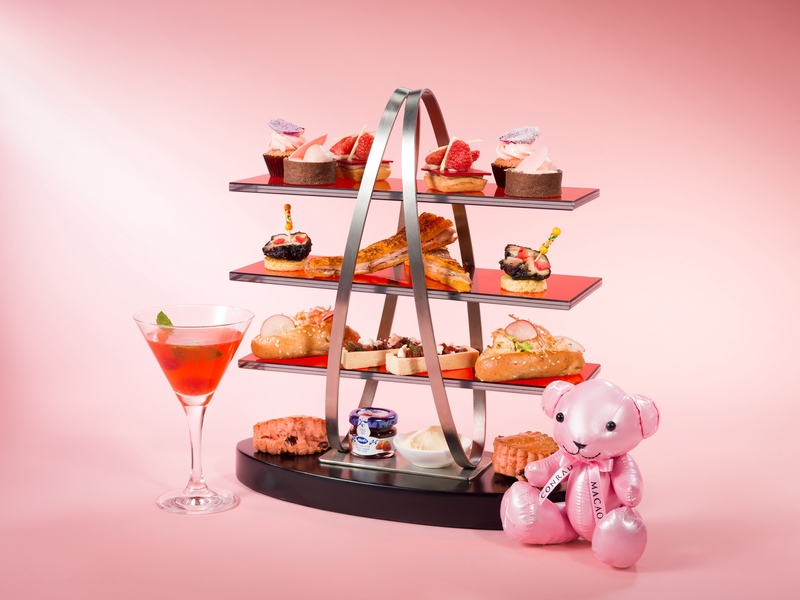 To support this campaign for the fifth successive year, Conrad Macao has pledged to donate a portion of its proceeds to the fund as a Ruby sponsor, including sales of its iconic bear and rubber duck – both of course, in limited edition pink. This year we are also proud to announce a partnership with luxury watchmaker Longines who generously donated two signature timepieces for the Pink Inspired 2017 Campaign. This massage is carried out while guests relax on a bed of PINK Himalayan salt, packed with naturally occurring minerals and healing properties. The treatment is a relaxing, medium pressure massage which includes the use of hot PINK Himalayan stones to the back, neck and shoulders to melt away aches and pains. A blend of Asian techniques is used in this full body treatment to rebalance and de-stress the body and mind. The 60-minute treatment is MOP 850, including an MOP 300 charity donation and complimentary Aromatherapy Associates travel set. Bookings are recommended. For spa reservations please call +853 8113 6188. This October from 15:00 - 18:00 at The Lounge, Conrad Macao will be serving the delectable “PINK Inspired Afternoon Tea” set with Tea WG tea-infused delicacies featuring an enticing selection of crafted pink delights. Cocktails are priced at MOP 78 each; while mocktails at MOP 68, with MOP 5 donated to the Fund from each cocktail’s price. 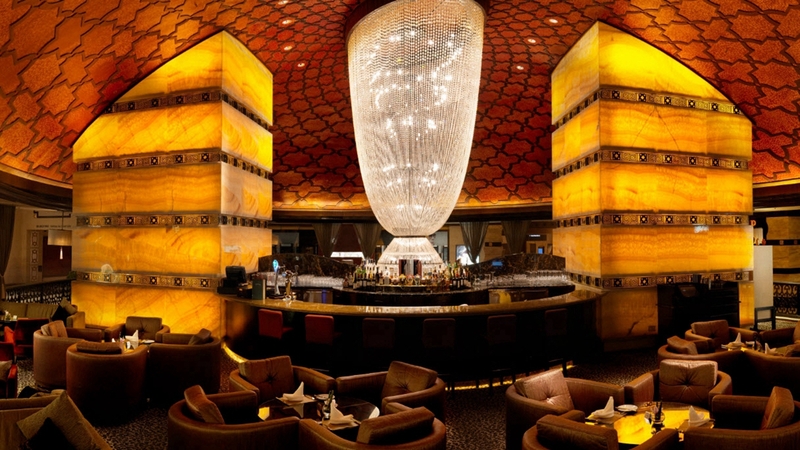 The experience is priced at MOP888+ per person and includes a gift of an exclusive Conrad PINK bear. MOP100 will be donated to the Hong Kong Cancer Fund. 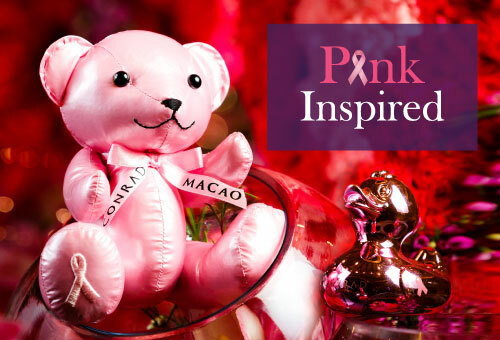 Limited edition Conrad Pink bears and Pink ducks are also available at Conrad Macao’s gift shop, with proceeds going to the HK Cancer Fund. To stay up to date with Conrad Macao’s various other efforts to support the PINK Revolution follow us on facebook.com/conradmacao instagram.com/conradmacao or visit Conrad Macao, Cotai Central site. For more information about the Hong Kong Cancer Fund and the Pink Revolution, please visit www.cancer-fund.org/pink. 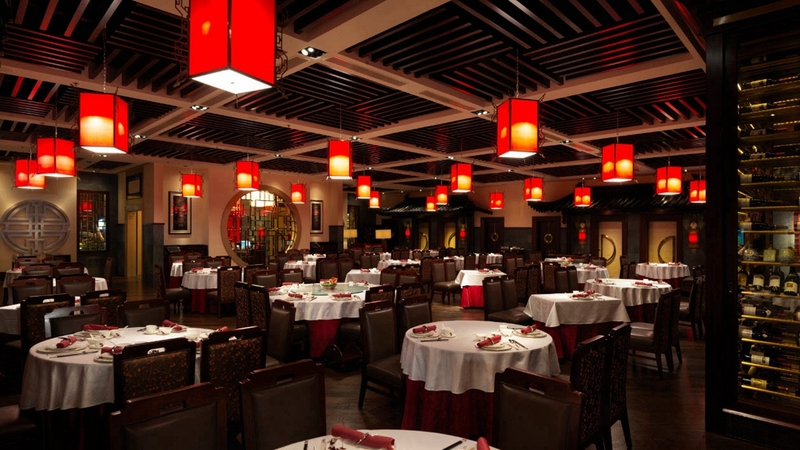 *All rates in MOP/HKD and subject to 5% government tax and 10% service charge.